Let Us Help You Now! "Care that puts a Smile On Your Face"
"We Help Bring Out Happiness & Comfort"
Home care is a cost effective alternative to extended hospital stays or institutional care. Being at home helps clients feel better about them and gives them a sense of security and well-being, without imposing a burden on family and friends. The scope of home care is broad. Natural Freedom works with clients and their families, insurance providers, government agencies, and medical professionals to offer the best planned care for seniors. We also provide home health aid services to clients who have Alzheimer's, Bi-Polar Disorder, Seizures, Autism, Brain Injury, Quad or Paraplegic, Diabetes, Schizophrenia, Oppositional Defiant, Muscular Dystrophy, ADHD, OCD, Colostomy Care, Aspersers, and many other great clients. Our Professional Nurses and Therapists participate in ongoing professional training to keep their skills current. They are friendly, experienced, and most of all, caring. We tailor our home health care services to suit your individual needs. From light housekeeping to around the clock medical care, our staffing agents will locate the perfect staff for you. We don't just look at needs; we look at personalities as well. To ensure a great match, we will have prospective staff and a Natural Freedom staffing agent visit your home or facility for a pre-employment interview to become familiar with each other as well as to discuss duties and expectations. Finding the proper home care for Oakland and Macomb Counties need not be difficult. Natural Freedom Home Care is here to make it easy for you. Let our skilled employees show you the different options. Our home care plans are tailor-made to your needs and life style. So call Natural Freedom Home Care today at (248) 292-3420. The joys of parenthood are often accompanied by the need for additional help. Natural Freedom in Home health Care is here for you as you celebrate the new life in your family. Whether you are expecting your first baby or your fifth, this addition to your family requires an adjustment period. 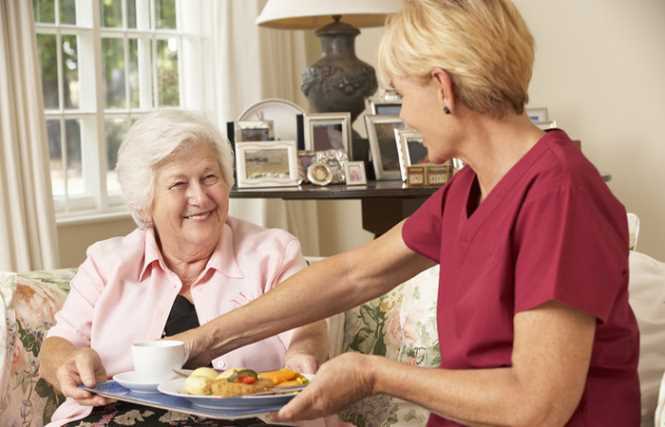 Our caregiver can help you from basic errands to housekeeping. Your caregiver will be right there to help with any household responsibilities and provide emotional support. We provide services to special needs clients who have Alzheimer's, Bi-Polar Disorder, Seizures, Autism, Brain Injury, Quad or Paraplegic, Diabetes, Schizophrenia, Oppositional Defiant, Muscular Dystrophy, ADHD, OCD, Colostomy Care, Aspergers, and many others in need of a home health aide. One of the purpose of companionship care is to offer company and friendship. 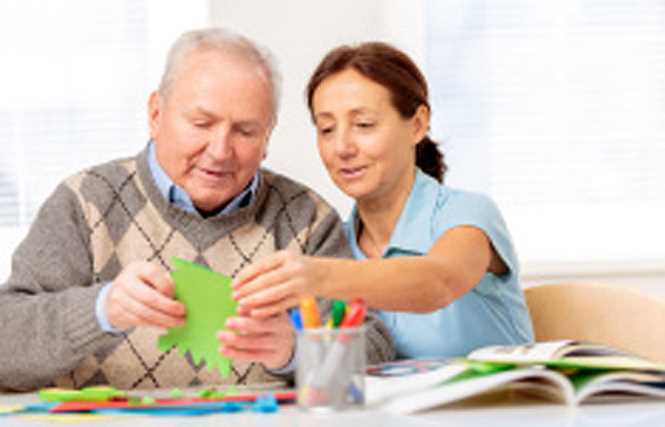 Companions may help with basic household chores but their primary purpose is to spend time with the client. Grown children may want to hire companions to keep an eye on their aging parents. 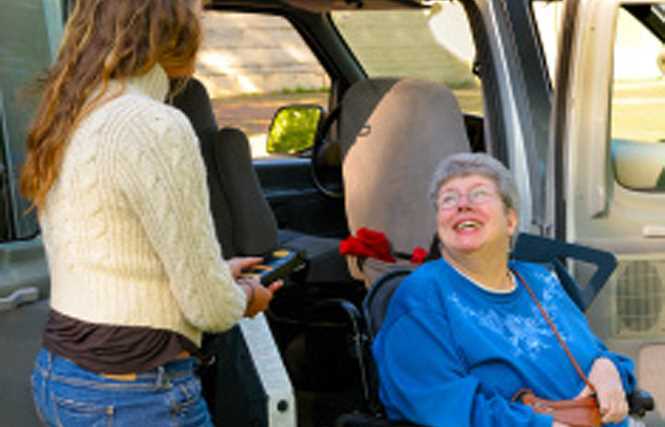 One of the most critical aspects of maintaining independence as a senior is their mobility around the community and accessible transportation. Our home health care nurses can provide reliable transportation providing the caregiver remains on-site with the client during the trip. Nutrition for seniors is extremely important, but studies have shown that seniors, especially those who live alone, don�t receive their optimal nutritional requirements. We make sure that your loved one has access to nutritionally sound food on a daily basis. Our professional health aides and caregivers are experienced in working with all medical conditions as well as those under special instructions by his/her doctors. Our health caregivers can prepare meals taking in to consideration any restrictions and guidelines provided by doctors and nutritionists. Also, our caregivers focus on improving the number of well balanced and nutritious, tasty meals for you or your loved one. Older patients are more susceptible to physical limitations but, with the approval and guidance of their physican, elder care patients can still develop an exercise routine which will benefit them and help them keep their strength and mobility. Anything from water aerobics to light weight exercises and stretching can improve a person's physical strength and burn calories. Though seniors are more likely to be homebound and have limited mobility, there are still many options for limited exercise that can have significant payoffs. Continuous exercise will produce improved muscle function and endurance, so once you start, it's important to keep it going. Finding a partner to exercise with is generally a motivating factor and makes it much more fun and more likely that you will keep it up and maintain the benefits. Light exercise benefits your health and supports heart health, enhances your strength, improves your balance and coordination, and can even naturally boost your mood. ©2016 Natural Freedom Inc. All rights reserved.